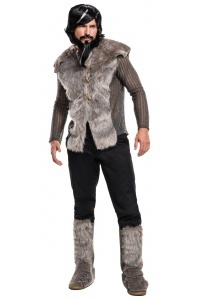 Our adult Klingon costume includes a shirt, pants with attached boot tops, belt and headpiece with attached wig. 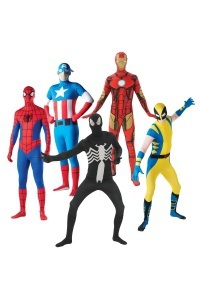 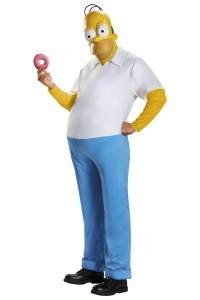 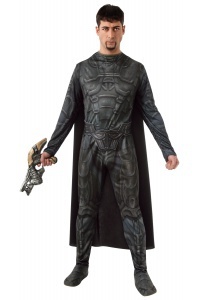 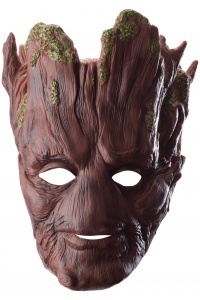 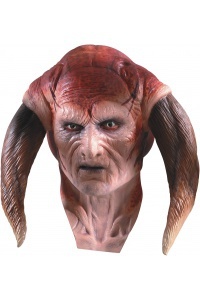 This Klingon costume comes in adult sizes X-Large, Standard. 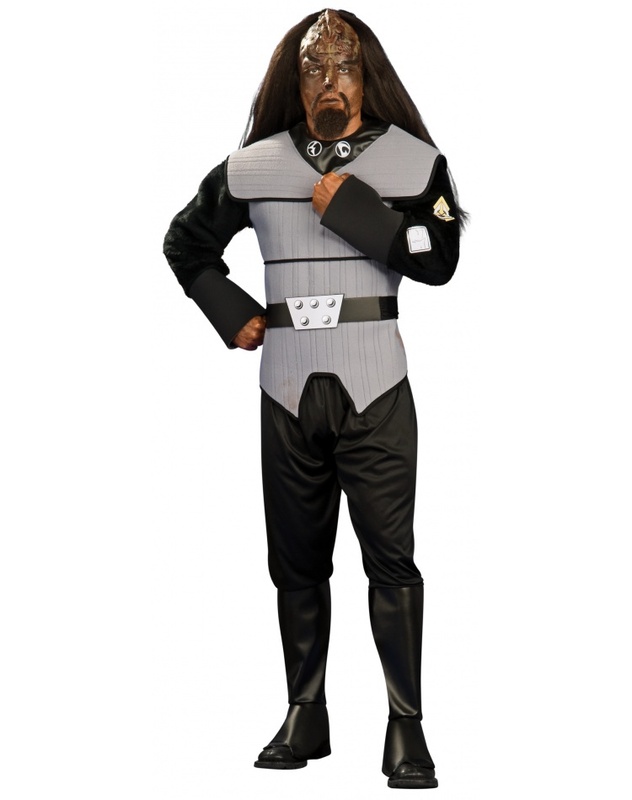 This Klingon costume is an officially licensed Star Trek The Next Generation costume. 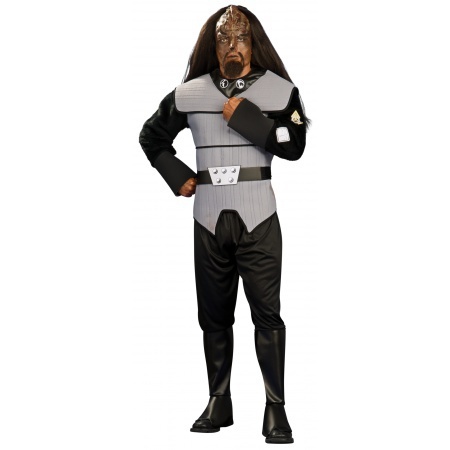 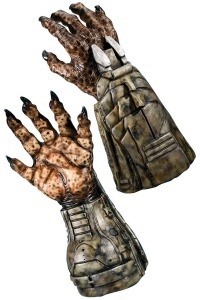 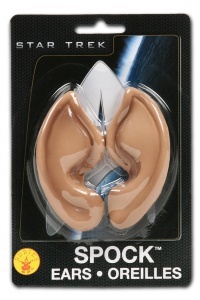 Klingon beard, mustache and makeup are sold separately from this Star Trek TNG Klingon costume.